Sometimes you need to elope from the daily routine life in search of places that are mesmerizing, stunning and breathtaking, all at the same time. Yes, Puri and Bhubaneswar, two of the most beautiful and gifted cities, sitting in the state of Orissa, are all of that and more. Imagine waking up to the sound of beaches that offer serene atmosphere and exciting shores. Wouldn’t that leave you craving for more? 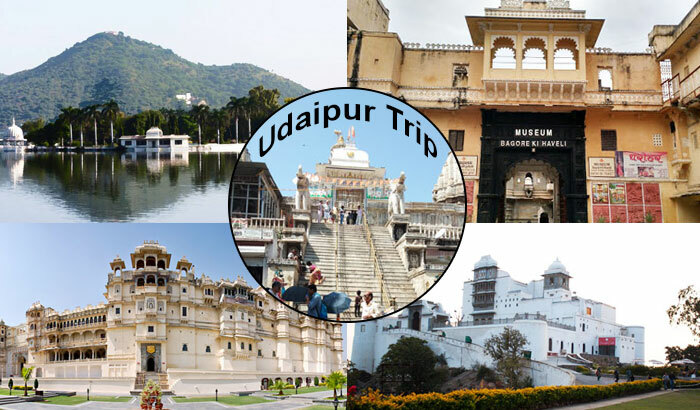 Or how would you feel if you planned to visit an aesthetically beautiful temple, expecting little but discovering more in terms of art, history and architecture. Or when was the last time you visited a zoological and botanical park spread across 400 acres of land, featuring some of the most incredible species including white tigers, birds and crocodiles among other mammals, birds and reptiles. 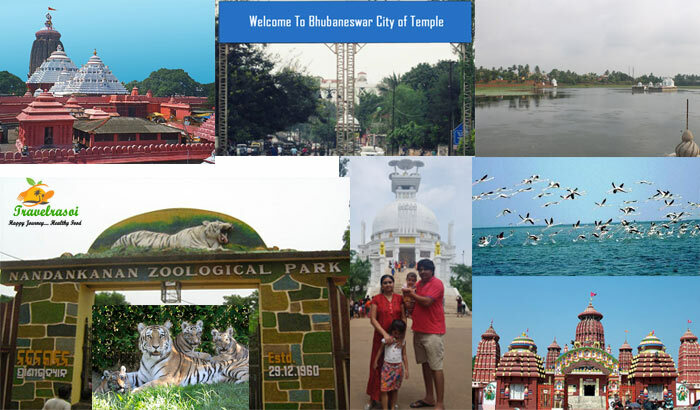 So, if you are looking forward to a thrilling and enthralling experience, then plan a trip to Orissa exactly the way I did. Together with my family and friends, I decided to spend our holidays doing something truly exciting and worthwhile. 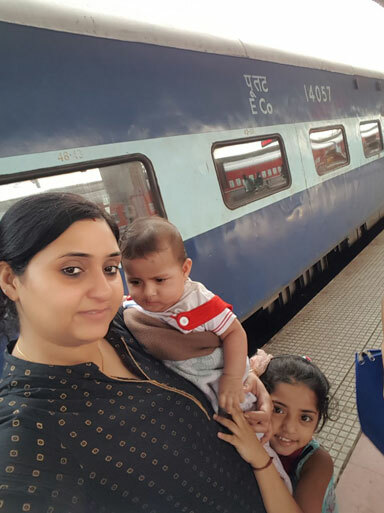 As a result, we boarded the train (Utkal Express) from Jamshedpur to Puri. We reached the Puri Railway Station the very next morning and headed straight for the resort located half an hour away from the station. Since we were tired and exhausted, we mutually agreed to unwind and relax at our private cottages and enjoy a hearty breakfast before continuing with our Orissa expedition. After relaxing and enjoying some tea at the resort, we headed straight for the resort’s private beach in a pre-booked Tata Winger. After around 15 minutes of drive through a path covered by dense trees and shrubs on either side, we reached the beach and were amazed at the sight of clear blue waters and waves. We set up a small camp by the beach side and even immersed ourselves in the sea waters. The mere sight of the waves, emerging one after another and even the scenic landscapes, transported us to an another world altogether, even as we had a good time building sand castles and catching hold of the crabs present all around the beach. While, the men in the group enjoyed some beach spa, the women and children decided to explore the beach further and even played some beach football. In the end it was a day well spent and we enjoyed thoroughly. Later, we spent the afternoon enjoying some swimming at the pool at our resort and even enjoyed some spicy and tangy dinner late in the night. Day 2 saw us waking up early in the morning and heading straight for the Jagannath Temple in Puri to make our offerings and seek blessings of the lord before going further on our trip. Regarded as one of the prominent Hindu temples in India, Jagannath temple is also one of the four dhaams (The other three being Badrinath, Dwarka and Rameshwaram) in India. After worshipping the lords and taking rounds of the temple and the shrines located all around its compound, we had our share of Bhog (Prasada) and even bought some khajas (delicious Indian Sweets) and souvenirs for family & friends back home. 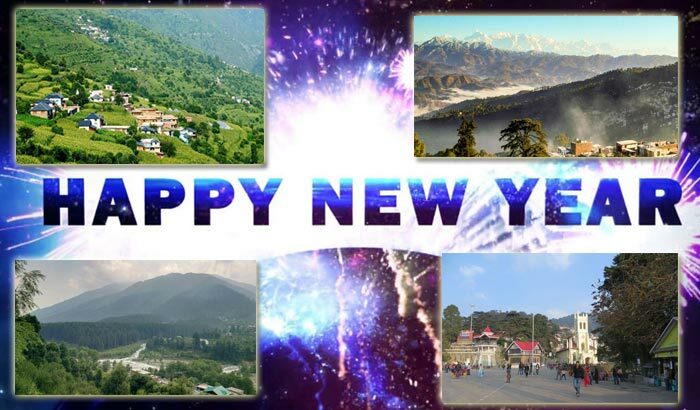 Once outside the temple compound and after walking a stretch of around half a kilometer, we boarded a van and took to the Shanti Stupa at Dhauligiri. 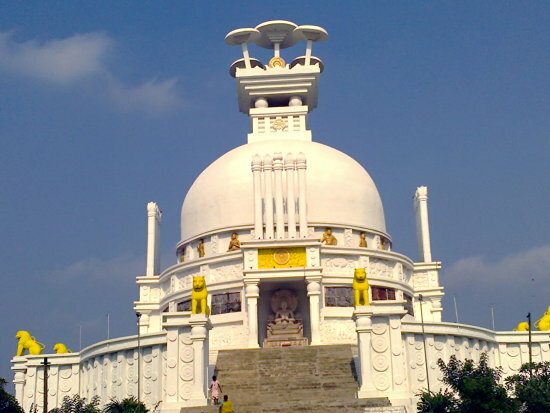 Another extraordinarily beautiful and tranquil destination, the Shanti Stupa is also known as the Peace Pagoda. Situated around 7 kilometers from Bhubaneswar, the monument features pillars, stupas and chaityas, all of which adds to its overall beauty and architecture. We sat there for some time and even captured pictures, which were to become fond and beautiful memories in the days to come. How to Reach: By flight, the nearest airport is at Bhubaneswar. By train, Puri has a terminus that has train links with all the important cities in India – Delhi, Mumbai, Kolkata, Ahmedabad and so on. There is another station 44 kms away at Khurda from where trains run to the western part of India and to Chennai. NH 203 is the road network that connects Puri with Bhubaneswar that is about 60 kms away, Puri and Konark. Regular buses ply to these places from the newly erected Malatipatpur bus terminal that is built with all new facilities. 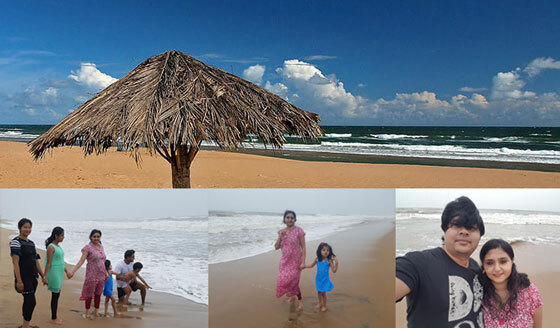 Where to stay: There are hotels and resorts galore in Puri, many of them which have come up new. The sea facing Puri Hotel is one of the oldest hotels situated close to Jagannath Mandir. Mayfair Waves is the 5-star property; besides there are many other 3 and 4 star properties. 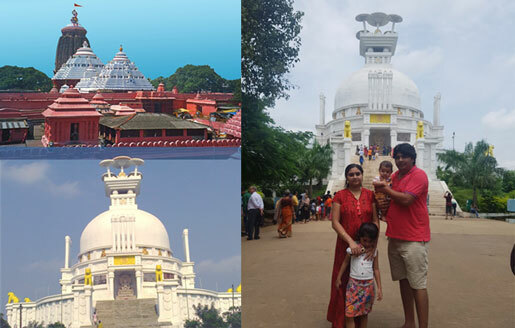 Share the post "Travel stories from Puri/Bhubaneswar-The Land of Temples, Beaches, Lakes…"
Well described the Trip as if the person who is reading is there himself and enjoyIng the trip …. Nice write up !! !